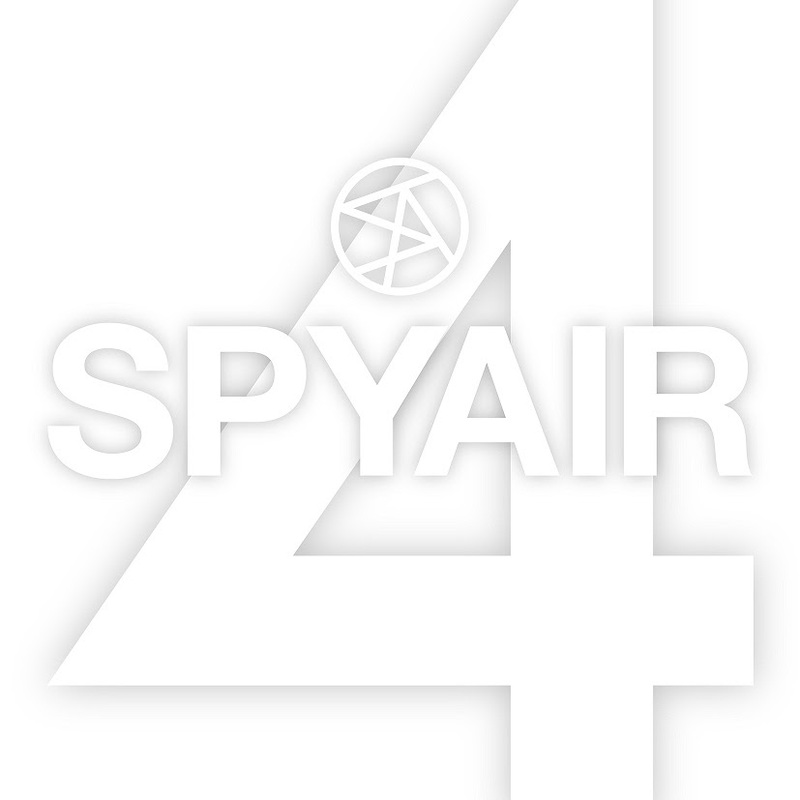 Japanese rock band SPYAIR has confirmed that their latest album 4 will be released in Europe as a special edition CD from 15 April 2016 through JPU Records. The news comes in the wake of the quartet’s first solo show in Europe, seeing them sell out Paris’s La Machine du Moulin Rouge last weekend. The release will include three bonus tracks, a 16-page booklet with photos and lyrics, and a 12-page pamphlet containing English translations, linear notes and an interview offering greater depth to the events that nearly tore the band apart while on tour in 2014. A further limited edition will be available with an exclusive t-shirt. SPYAIR have earned close to 70 million hits on their official YouTube channel due to their fresh sound, feel-good lyrics and exciting melodies. Legends in their hometown of Nagoya ­– where they started out performing on the street – the foursome now experience continual domestic chart success, including previous album Million reaching number two in Japan’s national chart and all four of 4’s singles making it into the top 20 of the singles chart. Their ability to effortlessly cross genres has also seen SPYAIR perform at some of Japan and Korea’s biggest rock, pop and punk festivals. By 2014, Million had blasted SPYAIR to dizzying new levels of success and saw them selling out nationwide tours instantly. Yet, everything was about to come crashing down when, amid one of their biggest tours, vocalist IKE announced that he would leave the band. The sudden and shocking announcement, made via his personal Twitter account, came as news to band mates, staff and fans alike. The singer had developed a polyp on his vocal cords and began doubting his own abilities as a vocalist. From that moment SPYAIR fell silent. Each member’s Twitter account was abandoned and Japanese media went wild with speculation for the future of one of the country’s hottest new bands. 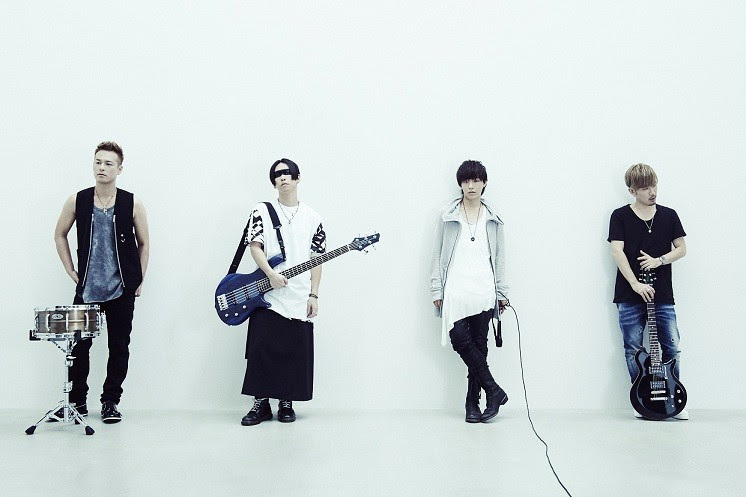 4 is SPYAIR’s first studio album since the incident and is their fourth to-date.